This drug is the treatment of anemia in patients who have certain types of myelodysplastic syndrome (SMD). 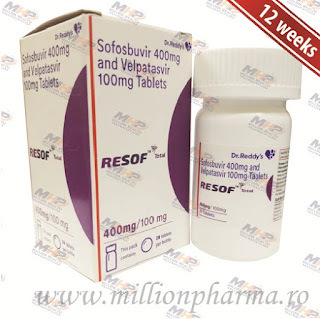 It is also used together with dexamethasone for the treatment of multiple myeloma (MM) in some patients. 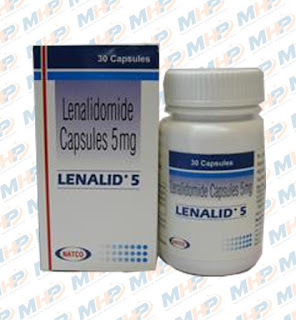 It is also used to treat mantle cell lymphoma (MCL) in some patients. It can also be used for other conditions set by your doctor. 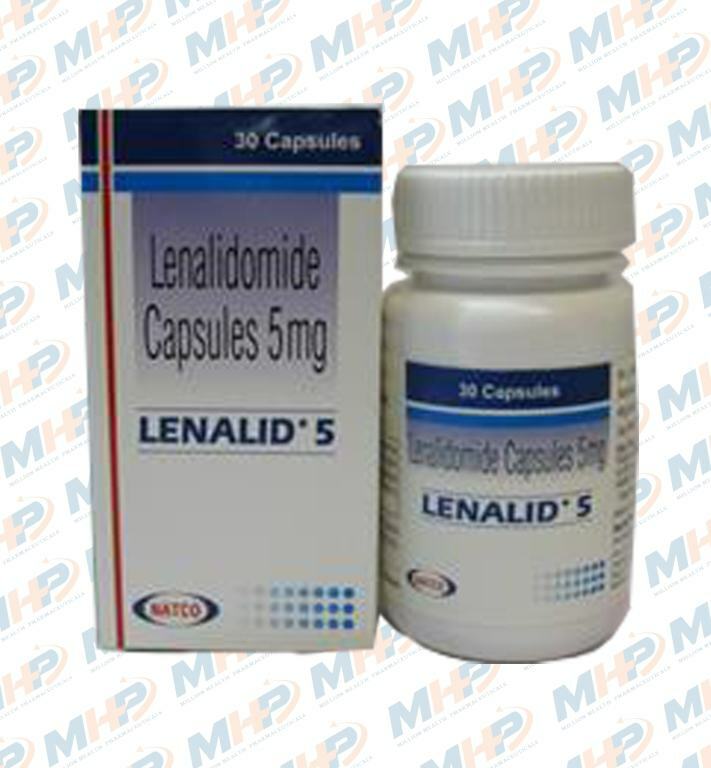 Lenalid 5mg Capsule(Lenalidomide 5mg) is used in the treatment of Multiple Myeloma and Lepra Reaction.